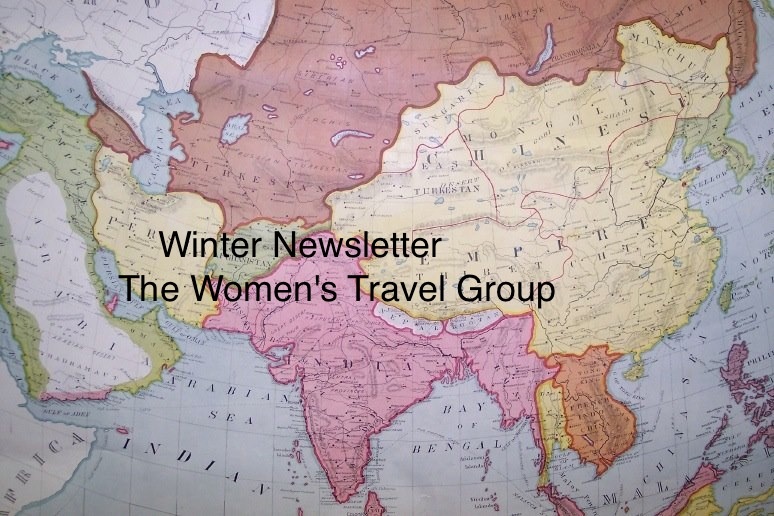 Our next newsletter carries the itinerary. No other tour has both the highlights, private game preserve, drumming experience, gritty history, and NO tourist shopping days. Plus time in neighboring Botswana, and at Victoria Falls.